Hi Jiten, Thanks for your feedback. Definitely China factor needs to be monitored closely. 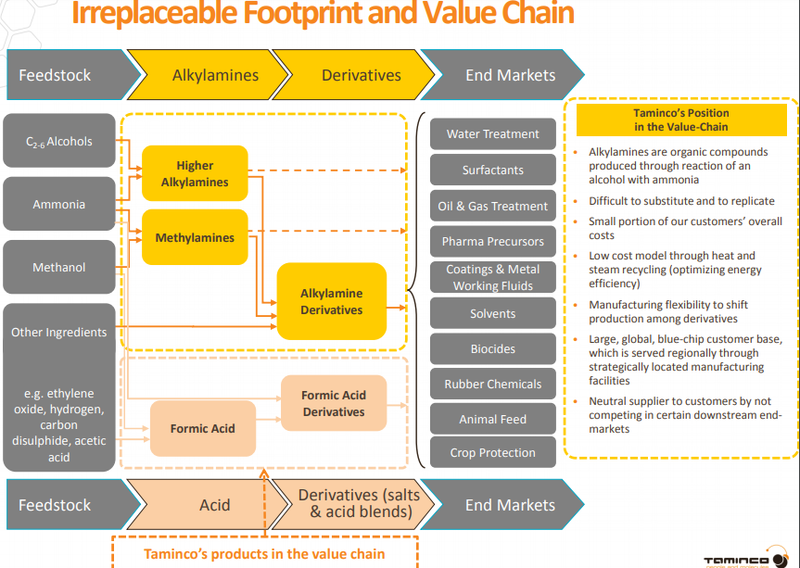 What I like about BAL is their ability to launch limited no products( when compared to competitor alkyl amines) and able to generate good margins. As per interaction with management EDA seems to be game changer for BAL when it comes on stream, but it is launched through subsidiary BSC. What is ur opinion on their investment in subsidiary companies. In the past they had subsidiaries in different business which has to be closed down due to losses. They seems to be planning for merger of BSC with BAL in few years. 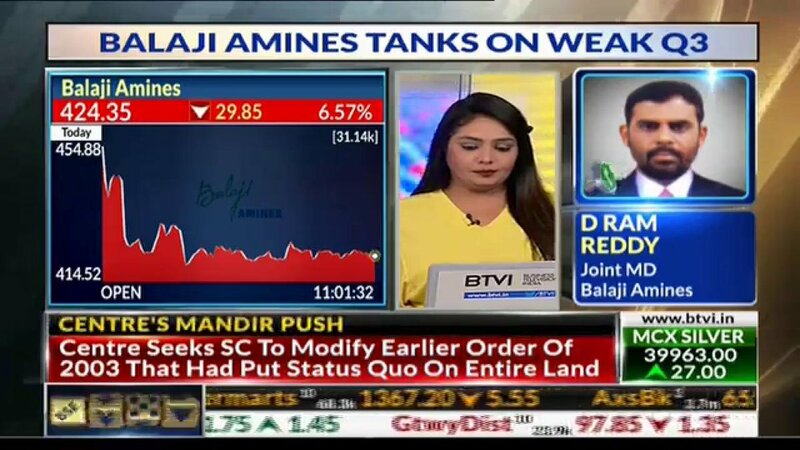 From your recent interview I have learnt that you have been invested in BAL for long time, you must be knowing the management pulse to remain invested for long time. This rightly points out unfriendly steps by the management. And in investing, one must learn and understand, how much weightage one has to give to these. My view has always been that management is avg as far as minority shareholder friendliness is concerned. But they are very good at their business. They know how to get things done. And have grown their company from a very very small company (nano-cap) to a smallcap over the years. And it always remained undervalued as far as I am concerned. So, no reason to sell. Over last 5 years, quiet a bit of re-rating has happened in the stock. I am definitely not married to any stock, but in this case, it’s been a very long affair. The chemical sector has tailwinds, so as long as that continues, and price is not in over-valued zone, I will hold. Hope this helps. 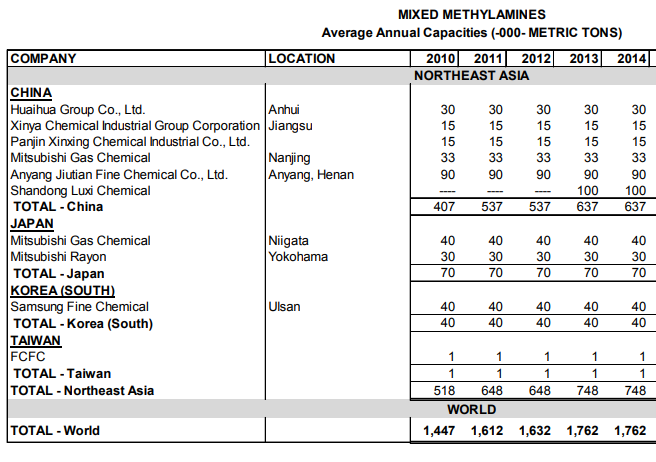 Does somebody know a place to track methyamine and ethylamine prices? i Couldn’t find it googling it. Disc: I have bought over the last 45 days and it makes up >15% of my pf. I am not a SEBI registered advisor. Please do your own due diligence. This is not a buy/sell recommendation. BAL has 30,000 MTPA capacity of the key intermediate DMA HCL which is required for making Metformin API v/s 13,000 MTPA for Alkyl Amines. Lack of viable substitutes for DMF which is a key solvent for Pharma/Agrochemicals which satisfy the necessary technical/chemical parameters. 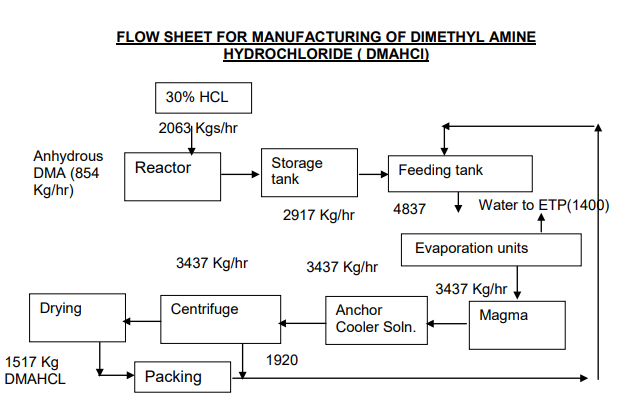 Besides DMF capacity is possibly fungible and can be used alternatively for other methylamine derivatives. Will go into detail about the first 2 points below. 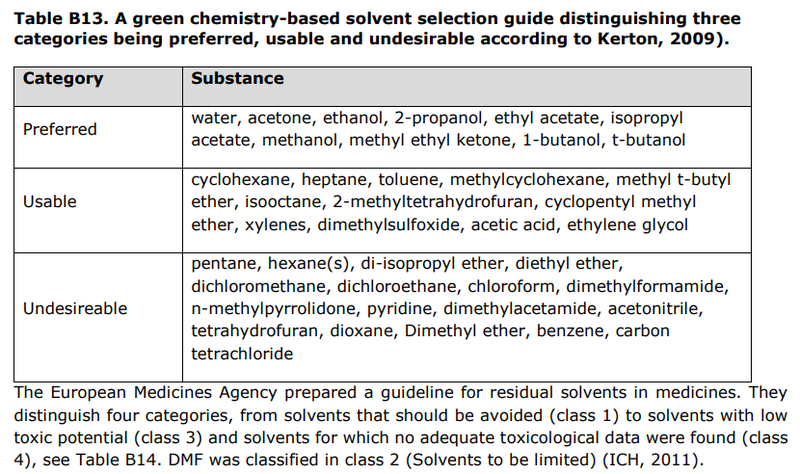 Taking into account the classification of the technically possibly suitable alternatives as compiled in Table B12, and the recommendations by Kerton and ICH (Table B13; Table B14), DMF cannot be reasonably replaced by most of the mentioned substances. 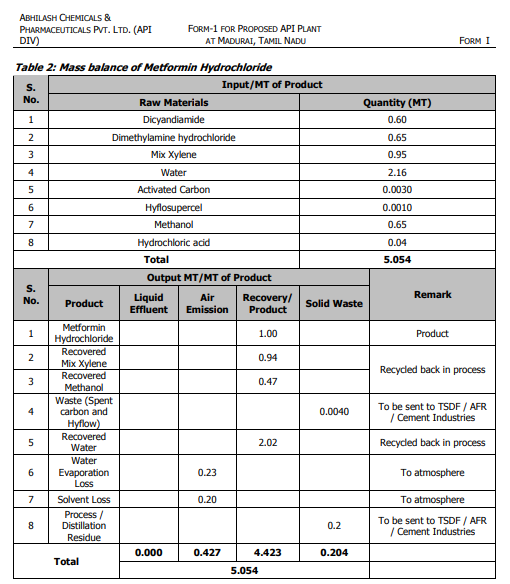 NMP, HMPA, DMAc, HMPT, Benzene, Toluene, NEP, NMAc, Formamide, and 2-Furaldehyde are not suitable due to their classification as either Reproductive Toxicant or Carcinogen and/or Mutagen, as it is pointless to substitute DMF by another CMR substance. Although the solvent NBP has proven to be performing as a viable alternative in certain specific applications to existing dipolar aprotic solvents like NMP, NBP is not considered to be a replacement for DMF. The substantial difference in boiling point between DMF and NBP hinders a potential substitution for the aforementioned applications. Furthermore, both Acetonitrile and Tetrahydrofuran are listed as undesirable substance within the ‘green’ alternatives, and are mentioned as Class 2 solvent in pharmaceutical products, i.e. solvents which should be limited. Consequently, those solvent should not be considered as suitable alternative in terms of their intrinsic hazard, too. So, the only remaining substances are DMSO and MEK. In consequence, regarding worker and consumer protection, DMSO should be the preferred alternative. Nevertheless, both solvents are already used in a number of applications, which are certainly posing suitable alternatives for DMF. However, those solvents are not generally able to replace DMF in all its applications. Today it does not seem to be one single alternative that can replace DMF for all its uses, indicating that an authorization process would clearly eliminate several applications as authorization would make many processes no economically feasible anymore. However, within the above mentioned substances covering the major amount of the applications of DMF, and mainly due to classification issues, it became evident that DMSO is the only alternative relevant for further assessment, which will be performed. 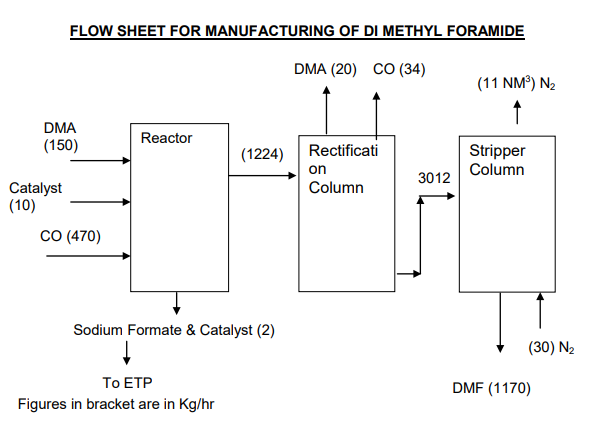 Approx between 0.5 to 0.65 MT of DMA HCL is required to make 1 MT of Metformin API. Below is the list of rated production capacities globally which i have gleaned from various filings and news reports. Actual metformin consumption in 2013 corresponded to ~50% of the diagnosed population and ~25% of total people with diabetes. The global market for metformin in 2016 was estimated to be ~40,000MT and is expected to grow by 2,000 to 3,000MT annually going forward. There are approximately 25 manufacturers globally with regulatory approval to deliver metformin HCl in the EU and the US. Approximately 65% of the volume is produced in India and there are only two producers in Europe. The current market for metformin is competitive and there is sufficient global capacity to absorb the volume growth as many of the plants producing metformin API are multi-purpose. This is particularly true for the plants in Asia. The global manufacturing of Metformin HCl is according to Vistin Pharma’s Executive Management approximately 40,000 MT per year, whereof Vistin Pharma is the fifth largest producer with a production volume in 2017 of approximately 3,100 MT (~8% of the global production). 65% of the global volume is manufactured in India. Given the above commentary and BAL having double the capacity of Alkyl amines for DMA HCL, they are better placed to capture incremental growth of Metformin globally. Why is Metformin a possible longevity/anti-cancer drug? With the knowledge I have assimilated so far, one of the primary mechanisms through which Metformin affects the body’s metabolism is by weakly inhibiting Complex I of the ETC (Electron transport chain) in the Mitochondria. Also one can observe how nature/time is antifragile and the co-existence of mitochondrial DNA with nuclear DNA is a perfect example of complexity, feedback loops, redundancy and decentralization. Complex life evolved after a chance event of one bacteria eating another bacteria (Mitochondrial ancestor). Apart from nucleus, mitochondria is the only other cell organelle with its own set of DNA (13 genes specific to the various complexes in ETC). Over a period of 2 billion years, nature acted on the competition between 2 competing genome to evolve the initial eukaryotic cell from amoeba to higher and higher complex life forms. Though we all learn that Mitochondria is the powerhouse of the cell, it does far more than that. More important point being that without ATP the basic currency of life, nothing gets done. Below set of podcasts go in depth on possible mechanisms through which Metformin affects the body. There is also evidence from studies performed both in-vitro and in-vivo of metformin’s role in attenuating tumorigenesis. The mechanisms proposed relate to its effects on reducing insulin levels, improved insulin action, decreased IGF-1 signaling (central to mammalian longevity), as well as activation of AMP-kinase. In fact, metformin’s potential protective effect against cancer has been gaining much attention, with over 100 ongoing studies registered on the Clinical Trials.gov website. To characterize pathways associated with increased lifespan and healthspan, the investigators plan to compile a repository of muscle and adipose biopsy samples obtained from young healthy subjects and older adults before and after treatment with potential anti-aging drugs. RNA-Seq analysis will be used to identify a unique biological “fingerprint” for aging in these tissues by comparing changes in gene expression in older adults post-drug therapy to the profiles of young healthy subjects. This overall approach is supported by a grant from the Glenn Foundation for the Study of the Biology of Human Aging. The investigators believe that if metformin changes the biology of aging in tissues to a younger profile, it supports the notion that this drug may have more widespread use - as an “anti-aging” drug. Taking figures from FY04 to FY11 only, since I could not find the data after FY12 in both the company Annual Reports. 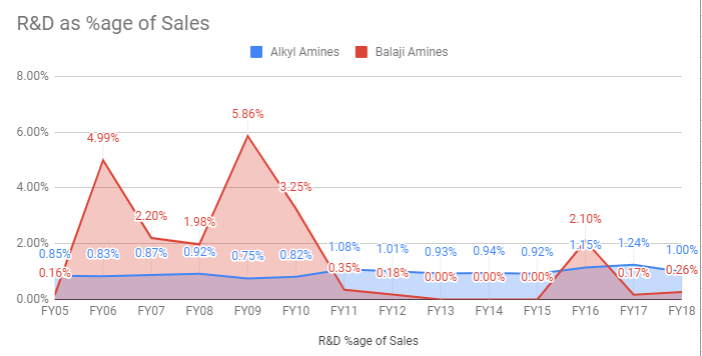 Despite BAL starting at a lower base, its revenues eclipsed Alkyl Amines by FY11. This repeats across other parameters as well. Lower the co-efficient of variation the better it is. Closer the median is to the mean, better it is. Metformin on its own will not suffice to get the longevity or anti-cancer benefits. It will have to be used in conjunction with other lifestyle changes (low carb high saturated fat diets and resistance training). Additionally i don’t think it will be taken chronically rather it would be periodic/cyclical with people taking it for one month and then go off it for 2-3 months. 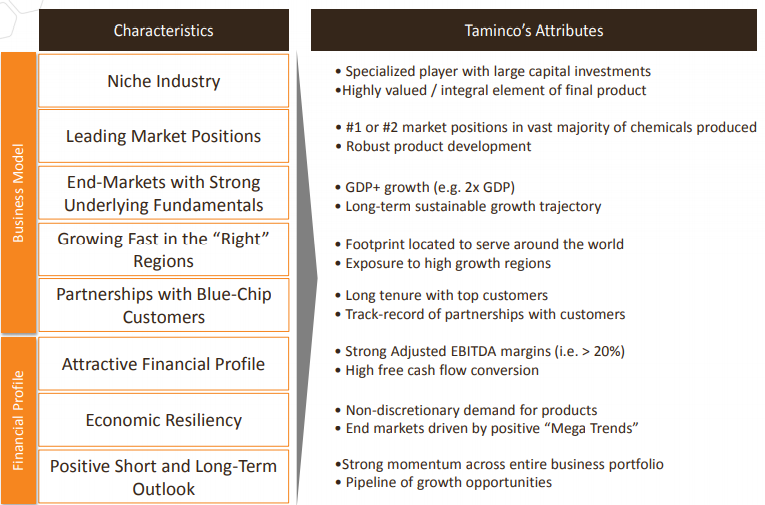 Closest comparison globally is Taminco which was acquired by Eastman Chemicals. Established in 2003, as a carve-out from the Belgian pharma company UCB, and purchased by Dutch private equity investor NIB Capital (renamed AlpInvest in 2004) for €115m. Roll-up included acquiring the amines business of Air Products, nearly doubling the firm’s size and firmly positioning itself geographically as the global market leader in methylamines, methylamine derivatives and higher amines. Other components of the roll-up included businesses acquired from Akzo Nobel and Arkema. CVC purchased the business in 2007 from AlpInvest for €0.8 billion (~ 7x Ebitda), adding value through operational performance improvement and commercial excellence. In 2011, CVC sold the business to Apollo for €1.1 billion (~7x Ebitda), which went on to IPO the company on the NYSE in 2013. One point that stood out was that their products grew at 2X GDP. Highly recommend to read through the 10-K. The average timeline for product development from conception to execution is three to five years. Methylamines are expensive to transport in gaseous form due to their volatile nature and logistical complexity. 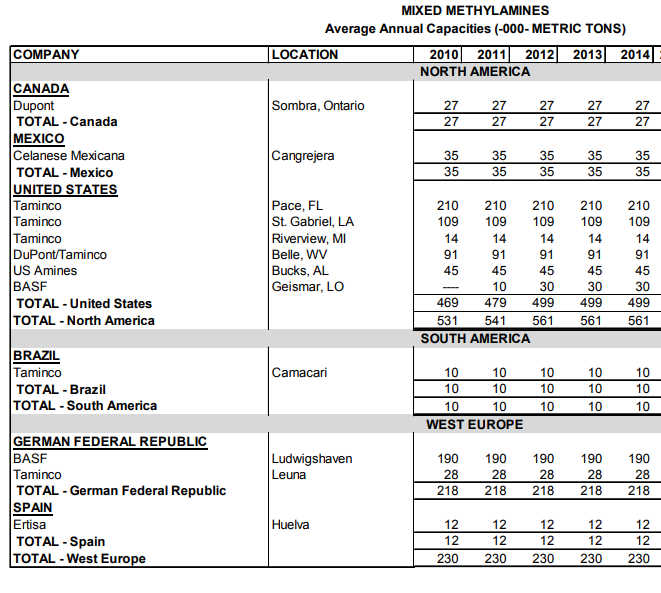 As such, supply and demand for methylamines is typically matched on a regional basis. 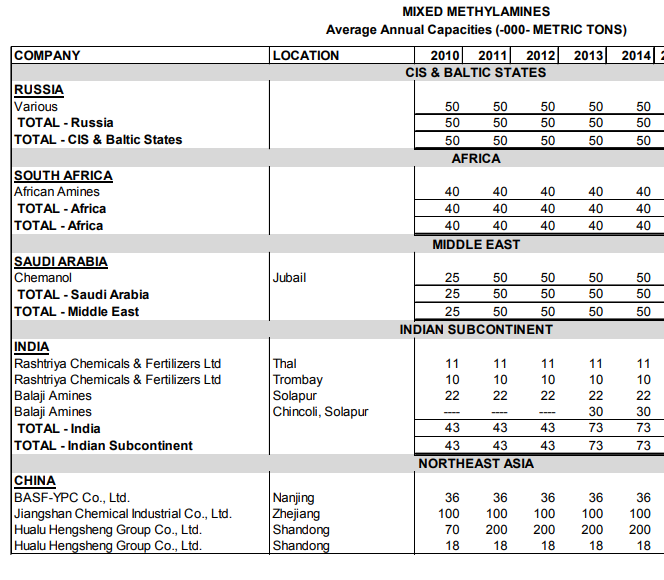 Competition in higher alkylamines production is generally regional. With few exceptions, producers tend to focus on producing a small number of higher alkylamines, which results in a limited number of producers of each type of higher alkylamine in each region. Corroboration of Capacity figures mentioned in Taminco’s 10-K from a 2nd source. No further posts from me. Have put up all my research findings for your perusal. Happy to answer any follow up queries of-course which negate the above posted rationale with an open mind. I am aware of the past di-worsifications of the management. Happy to change my mind as and when the facts change. Have invested to hold with the mindset of holding it for the next 5 years. Would be re-evaluating every 6 months. Expectation is that it will be a reasonable compounder. Revenues for 3Q2018 was RMB 289.7 million, a 24% increase from 3Q2017 of RMB 233.3 million, mainly due to increases in selling price of DMF and Methylamine. For 3Q2018, average selling prices of DMF and Methylamine was RMB 5,359 per tonne and RMB 7,971 per tonne respectively, which were 10% and 12% higher than that for 3Q2017. The increase in average selling prices of the products were mainly due to a tighter industry supply arising from production stoppage and cut by other producers for various environmental compliance reasons. 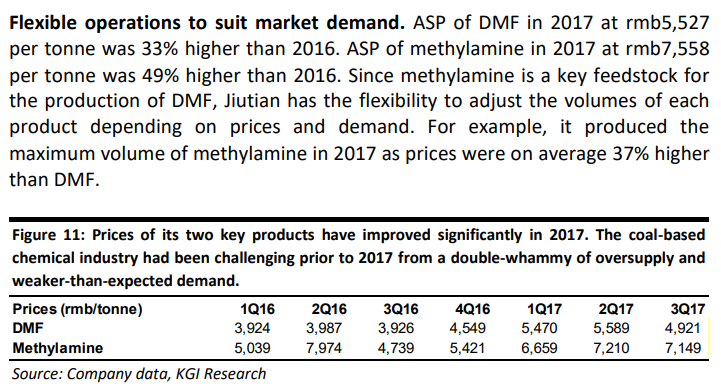 Sales volume of DMF and Methylamine in 3Q2018 were 4% lower and 20% higher than that of 3Q2017 respectively. 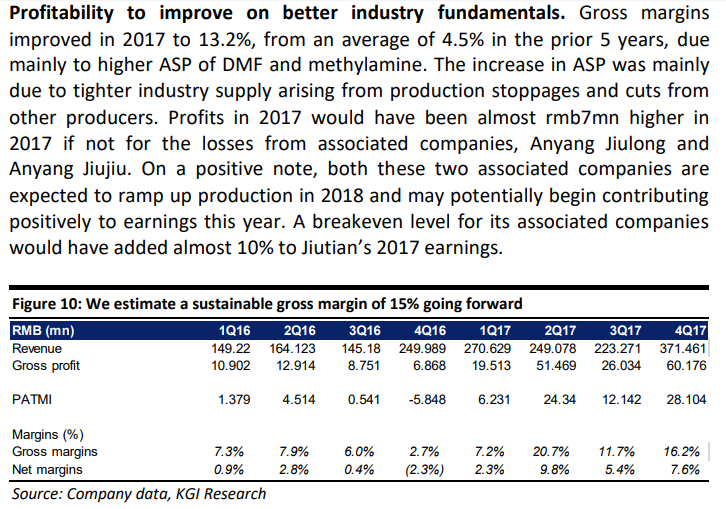 Between 3Q2017 to 3Q2018, capacity utilisation of the Company’s wholly-owned subsidiary, Anyang Jiutian Fine Chemical Co., Ltd. (“Anyang Jiutian”), DMF plant increased from 45% to 58%, whilst capacity utilisation of the Anyang Jiutian Methylamine plant increased from 81% in 3Q2017 to 97% in 3Q2018. Cost of sales increased by 42% to RMB294.1 million in 3Q2018 mainly due to increase in sales volume of Methylamine and increase in cost of raw materials. Gross profit decreased from RMB 26.0 million in 3Q2017 to gross loss of RMB 4.4 million in 3Q2018 and there was a reversal from a gross profit margin of 11% in 3Q2017 to a gross loss margin of 2% in 3Q2018, mainly as a result of a substantial increase in cost of raw materials affected by suppliers’ facilities overhaul during the financial period. Other income increased by RMB 0.4 million to RMB 1.1 million in 3Q2018 mainly due to higher interest income received during the financial period. Distribution costs increased by RMB 0.8 million to RMB 6.2 million in 3Q2018, mainly due to an increase of transportation costs under Anyang Jiutian in line with higher sales volume of Methylamine during the financial period. A commentary at the date of the announcement of the significant trends and competitive conditions of the industry in which the group operates and any known factors or events that may affect the group in the next reporting period and the next 12 months. Our main products of DMF and Methylamine started to face margin squeeze arising mainly from a substantial increase in cost of raw materials. The main challenge we faced this year has been the irregular production volumes and product prices of sodium hydrosulfite which was caused mainly by the unscheduled and increasingly frequent industry-wide stoppages imposed by environmental authorities. On a macro front, the Caixin China General Manufacturing PMI fell to a 16-month low of 50 in September of 2018 from 50.6 in the previous month and missing market consensus of 50.5. Concerns continued to mount about the ongoing global trade frictions as well as the near-term impact of strict environmental policies. 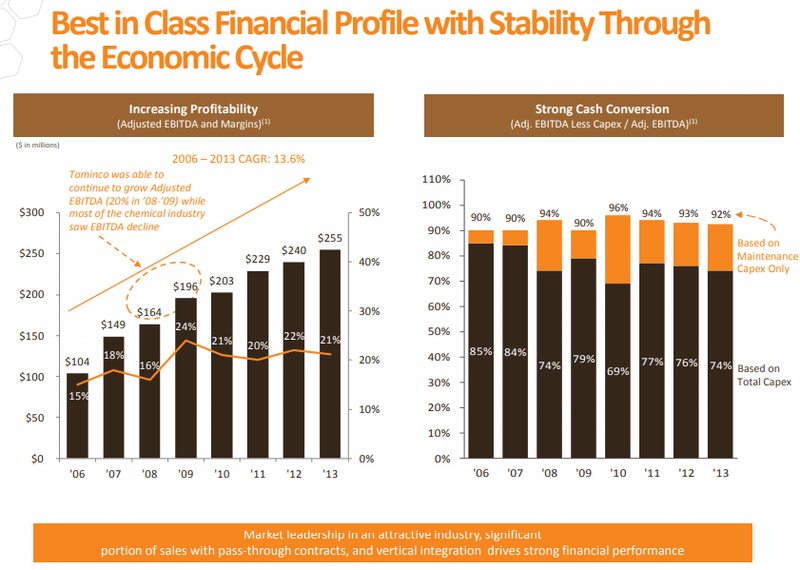 In view of the above, the business environment will likely remain challenging for the rest of the year. The Group needs to stay vigilant and monitor the market condition closely, adapting its business strategies as and when appropriate. 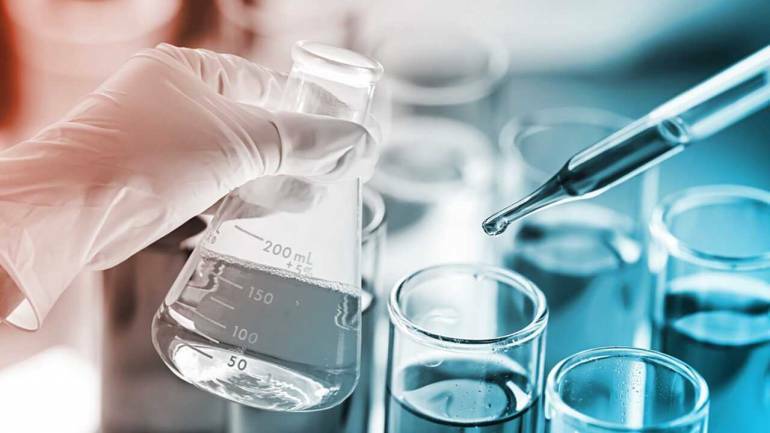 The Chemours Company (CC - Free Report) is set to hike prices by up to 10% of all Dimethylformamide (DMF), Methylamines, Dimethylacetamide (DMAC) and Dimethyl Sulfate (DMS) products sold in North America. The hike will be effective from Jan 1, 2019. Chemours' (CC) latest price hike is likely to support its margins. I was wondering on what price to buy, very difficult to value these companies. What i can see is the FCF is stagnant for last four years. This has traded at 4p/e prior to 2014 and was at 7/8 before it went to 20 and then back to 11-12 now, If i use the present FCF and then assume that it compounds for next 10 years at 10% and then business is sold for 15 times fcf, i get a value of 360/(discount rate 12%). I know it is very simplistic, but any other thoughts on a fair price for this business. Slide Deck on Balaji Amines presented at Bangalore Investors Group meetup. Looking forward to opposing views on any of the points posted above. @ayushmit @hitesh2710 @basumallick Hope you find this useful! Thanks for the very insightful presentation Vishnu. Really deep research into several aspects. Any views on promoter quality? 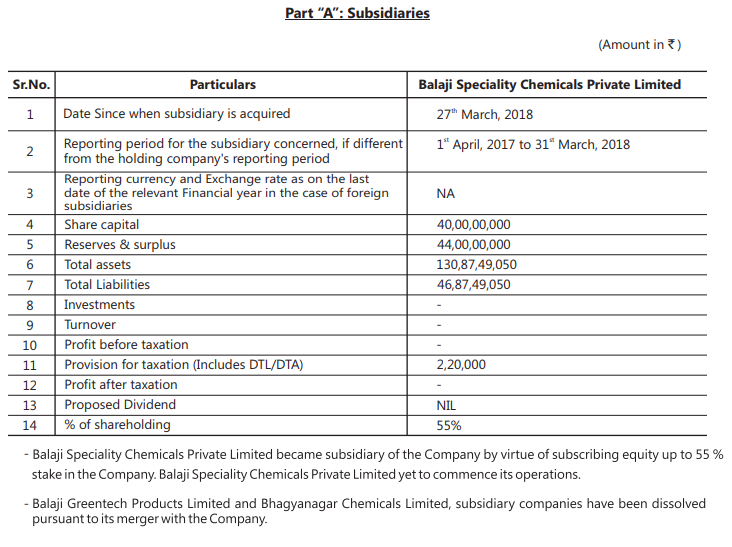 Looks like Balaji Specialty Chem was a separate entity incorporated in 2010 where they have bought 55%. They have said they would more. I presume this would be after enough value has been created to justify paying a higher price than what the company paid for the current 55%. There seems to be an inherent conflict here. Also they invested capital in the past into a CFL business which hasn’t worked out well and the sub was acquired by Balaji eventually and dissolved. The patriarch Prathap Reddy is 67 and he seems to have his son, son in law, son in law’s brother in law and nephew in the business with virtually no outside professional in a key role. Slightly odd and hopefully there should be no succession issues. Put together the remuneration is close to 20cr. Prathap Reddy seems to be in firm control though through his stake directly and through an LLP where the directors besides himself are his son and am guessing his wife. Thanks for compliments and the queries. I did not want to focus much on the management since most of it is already well known by Mr. Market and I had other qualitative info which may/may not have been factored into. 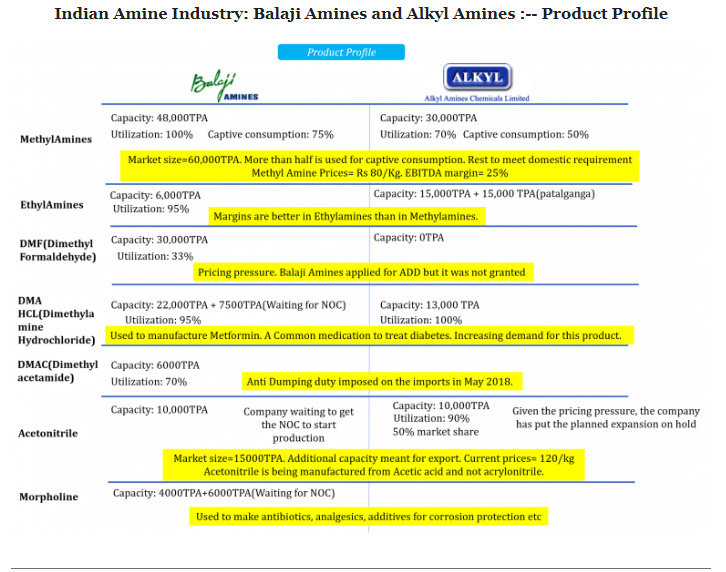 Relative to Alkyl Amines (AACL), Balaji has lower MQ given the fact that they are much more aggresive in terms of taking on debt or capacity expansions. BSCL: Capex cost was 96.2 crores as per the EC Report (if we include land it might be even more). They have paid 66 crores for 55% stake and is now a subsidiary. This year’s AR should include BSCL in consolidated results. So far it looks OK for me. Considering the capex cost, the acquisition amount seems to be fair enough. In contrast Meghmani situation looks far more egregious. Like I said they are aggressive and seem to be happy to tinker around. As long as these di-worse-fications are a very small part of their overall asset base and they can close them as soon as they realize it is a failure, i am willing to live with this risk. One can expect something unexpected in future as well. Yes. It does seem to have the involvement of a very extended and joint family. There is indeed a risk of succession planning which one needs to keep tracking. Having said that they have many other unlisted entities which I have not gone into. Depending on how they are performing, the succession risk may be high or low. Regarding the high remuneration relative to PAT, i think “Context” again matters. 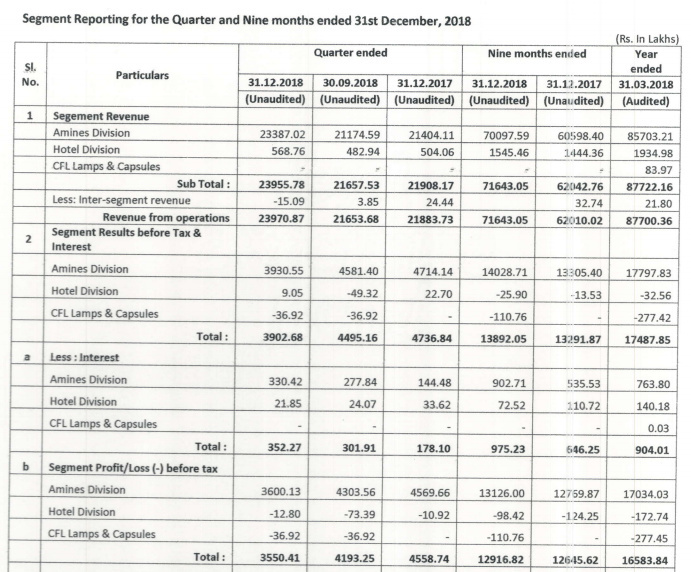 At the risk of mistaking “absence of evidence” with “evidence of absence”, the fact that there is not much divergence between CFO, PAT and EBITDA if one looks cumulatively over the last decade, I believe the management’s incentive for higher remuneration is aligned with the need to improve PAT and hence CFO. In the absence of other red flags such as poor debtor days, lots of RPT transactions, I again feel the perception of this risk is not too high. Again this is just my perspective. 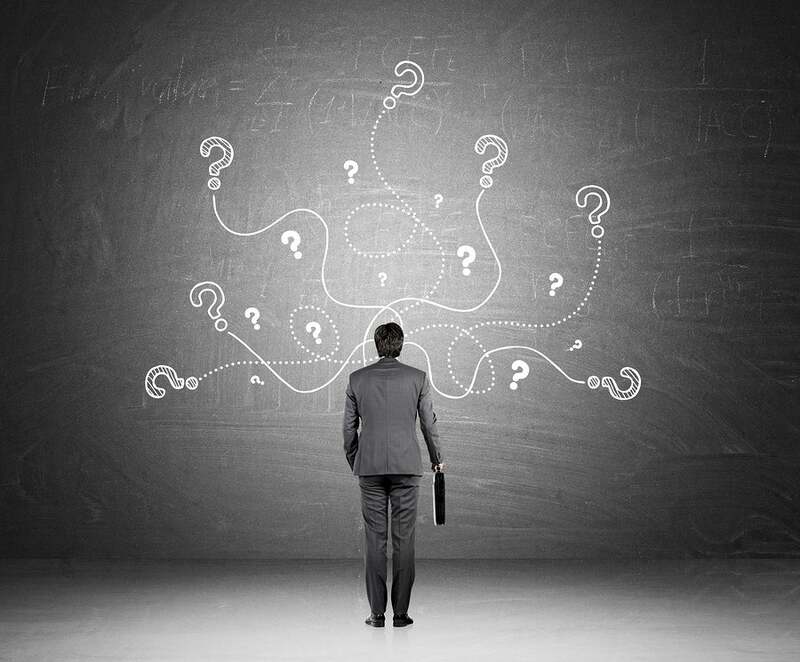 We can have differing views and agree there is indeed a management risk one needs to factor. The difference would be how much weight-age each of us gives to it. I am genuinely curious. Was there intentional fraud or was it just a case of business failure due to LED disruption? When a public listed company buys pvt.limited company of same promoters…The valuation at which they buy.and the context of such buy…Need to be investigated…Promoters create some new business as pvt.limited company…It they succed…They continue…If that business requires capital infusion they may go for a sellout to public listed company…If idea fails…They squeeze out the juice and merge with public listed company…I always keep such things on radar.needs further digging…Many thanks for sharing your details. Balaji green tech happened to be their unlisted Pvt Ltd. Company.est.in 2005…If we go by AR 2017…IT registered more than 50% fall in revenue and net profit…With negative growth of assets by 8%.why balaji amines should merge this loss making idea?? Greentech appears to be a business failure and in hindsight bad decision to enter the business in the first place. While they could have just let it default on the bankers am guessing there would have been some comfort or gaurantee given. Not too worried about the same fate for BSCL because as of today the business seems to be sound. Of course things could change. The risk that one is taking essentially is that the other 45% gets bought at a high valuation. That’s for each investor to decide if it’s okay or not. Curious to know your take on the forest NOC issue. Capex has been lying idle for a long time. Now certain reports suggesting even balaji specialty chemical capex is awaiting the same clearance.